Sincerely, Lo. 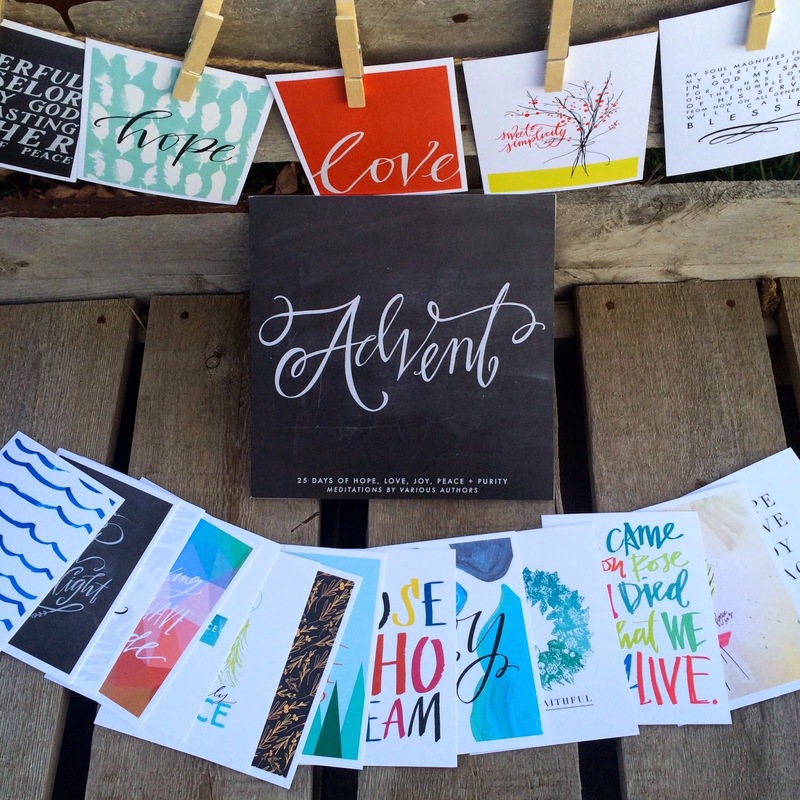 : Advent Devotional // Giveaway. Yes, I'm singing it already. Can anyone believe we are already ten days in November and just short weeks from Christmas? This year has been going so fast but now we are rapidly approaching the most wonderful time of the year. Am I one of those annoying people who brings in Christmas too early? Perhaps. But this is my theory, Christmas is too wonderful of a time to only celebrate for 25 days. Dont get me wrong, I love Thanksgiving with family and friends but something about Christmas just makes the days so brighter and our hearts leap with joy. So, to bring in the Christmas spirit, today I have teamed up with the lovely Jenni from Frankly My Dear and some other incredible blog friends. To kick off this week and the upcoming holiday season, we are all coming together to make this season mean something extra special. Advent is a special time of year & it begins in three short weeks. 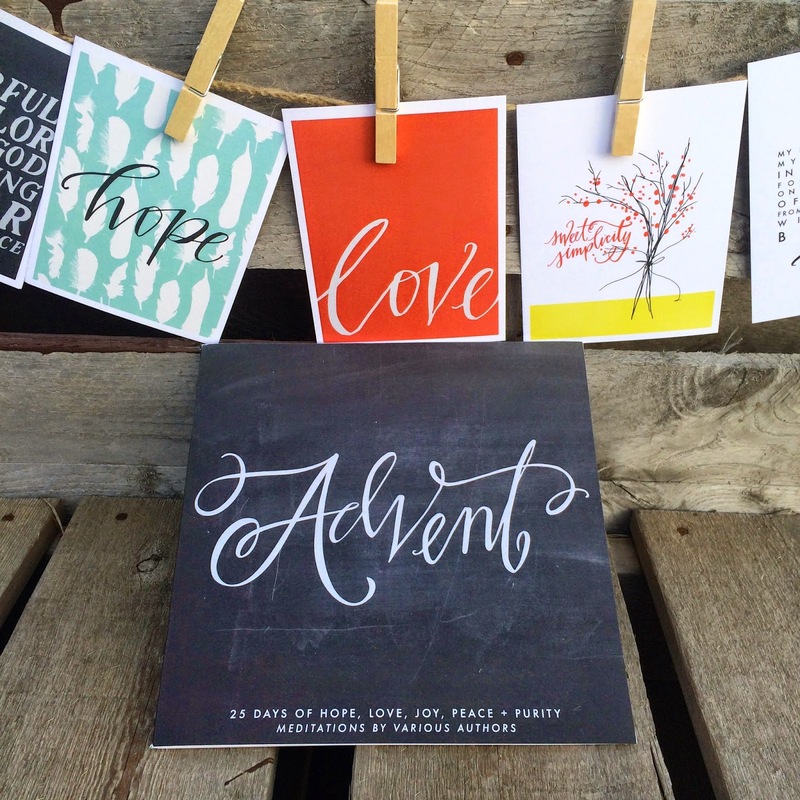 To celebrate we are giving away one Naptime Diaries Advent Devotional + Calendar. The devotion is a 25 day interactive workbook that walks through hope, love, joy, peace, & purity leading up to the Christmas holiday. In addition, the calendar prints that accompany the devotion will bring cheer ANY time of year. In order to participate, all you have to do is enter in each category above. Ah I entered in every way I could! LOVE this giveaway! Crossing my fingers to win, I love this advent, it's just not in our budget. :) Thanks for hosting such a wonderful giveaway!